Many people turn to over-the-counter teeth whitening strips and gels but these can eventually leave a person with sensitive teeth. 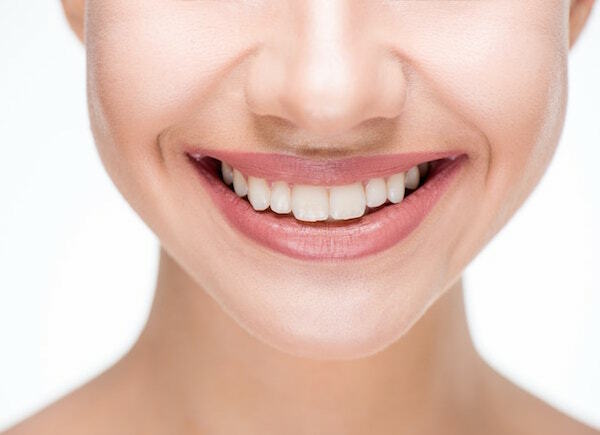 Other people decide to visit their dentist for whitening treatments which can be effective but also costly. 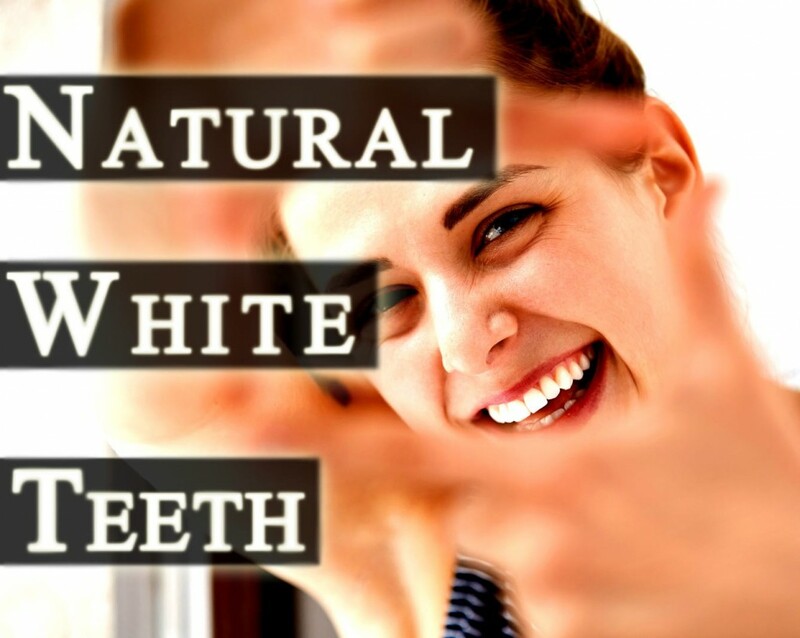 However, there are some natural ways to whiten your teeth using household ingredients. Home remedies for whitening the teeth can take some time before lightening the discoloration to a certain degree. Be patient and remember that your teeth are worth it! 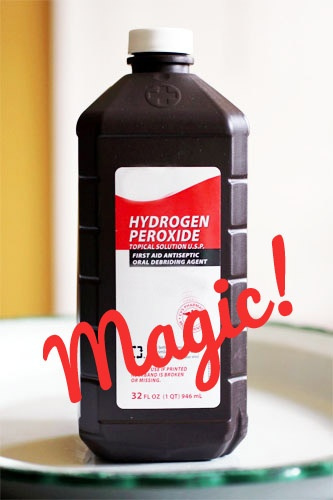 Add 1 teaspoon of 3% hydrogen peroxide to 1 teaspoon of baking soda and mix until it forms a paste. Apply the paste to a soft bristle toothbrush (not your usual toothbrush) and gently brush your teeth. Rinse your mouth and then brush your teeth using regular toothpaste. Do this no more than two times per week. Both ingredients are abrasive so you do not want to do this on a daily basis. 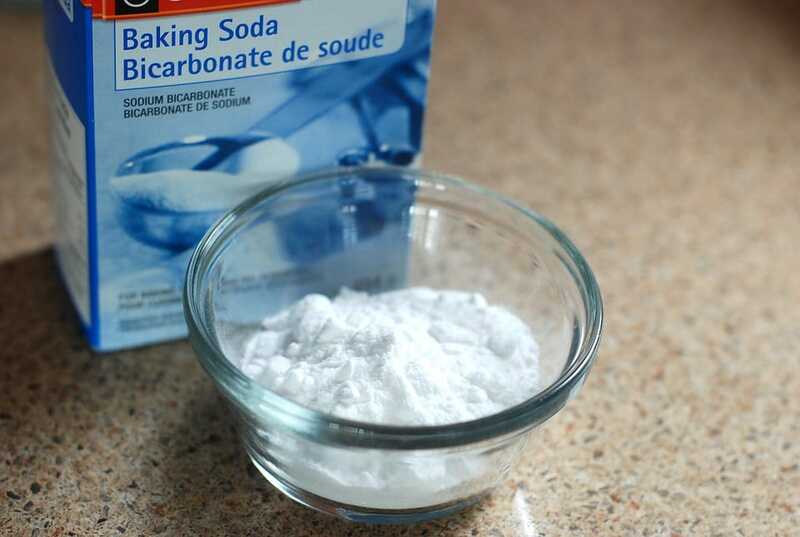 Baking soda can help to gently scrub away surface stains. It is also an alkaline and can help to balance the Ph levels in your mouth if you consume a lot of acidic foods and beverages. Mix a few teaspoons of baking soda with some fresh lemon juice or water to form a paste. Use a paper towel to wipe any extra saliva from your teeth and then apply a fair amount of paste to your toothbrush. When using lemon juice, allow the paste to stay on your teeth for only 1 minute. Lemon juice is very acidic but it has excellent natural bleaching properties. If you are using water, you can leave it on for up to 3 minutes. It may be best to mix your routine so that you do not overdo the lemon juice. Mix a teaspoon of baking soda with 1 or 2 large fully ripe strawberries that are mashed and red in color. Apply this paste to a child size toothbrush since it will be easier to get in-between the teeth. Rub this paste onto your teeth and allow it to stay on for about 5 to 7 minutes. This method is not for brushing but for application. Rinse your mouth out and brush your teeth with your usual toothbrush and paste afterwards. 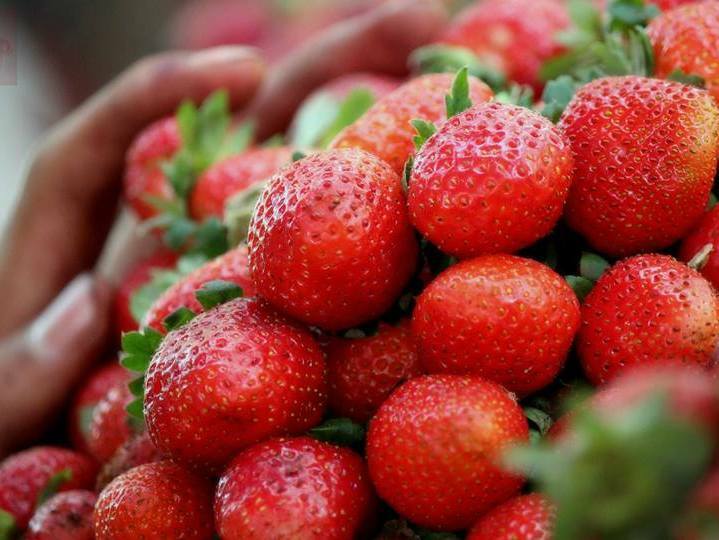 Strawberries contain malic acid which works well for dissolving coffee, tea and red wine stains but some eroding of the teeth can occur if this remedy is used too often. You can purchase activated charcoal at health stores, some drug stores and online. It is best to buy this product in powder form rather than tablets. Activated charcoal can absorb chemicals and toxins, reduce acids in the mouth and draw stains from your teeth. Pour a small amount of the powder into a cup to avoid getting water in the main bottle. Simply dip a clean and wet toothbrush with soft bristles into the charcoal. 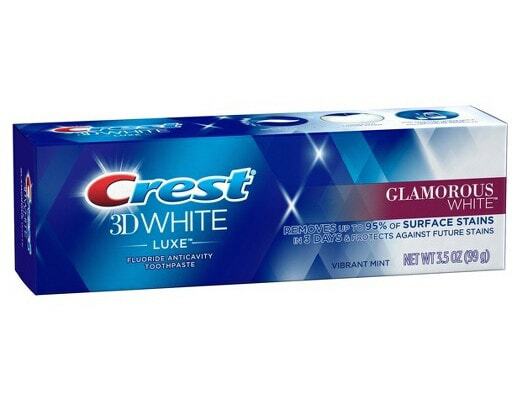 Get it good and coated so you will have enough to cover your teeth. Use a gentle, circular motion while brushing the teeth for 2 minutes. Your mouth will be very dry but try to gather as much saliva as you can to spit out the charcoal. Your teeth will look black but that is normal and it will rinse off. Rinse your mouth out several times to wash away the charcoal and then brush your teeth with your regular toothbrush and paste. Small amounts of charcoal swallowed with the water are safe but medications should not be taken within the same hour. Why? 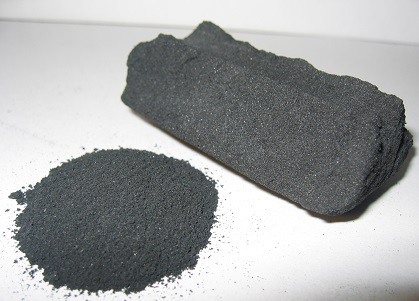 The activated charcoal absorbs chemicals and can render the medications less effective. Using coconut oil as a rinse is referred to as “oil pulling”. 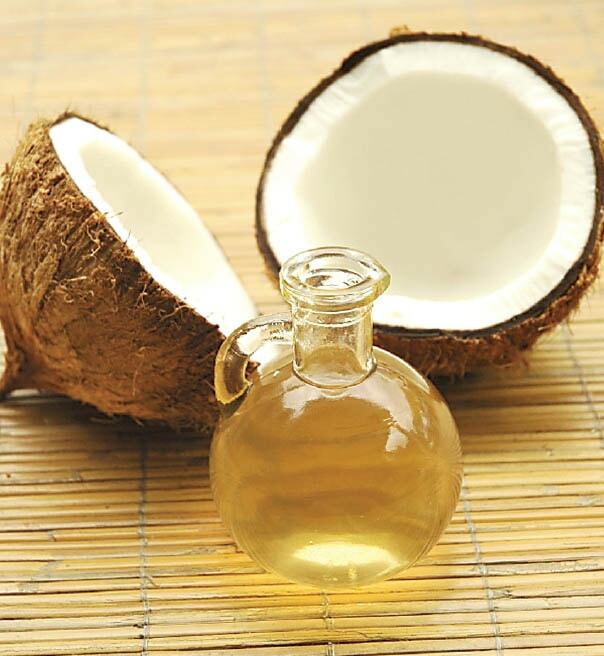 Coconut oil has lauric acid which can rid the mouth of bacteria found in plaque. Using about a tablespoon of coconut oil in the morning before brushing your teeth can help to eliminate plaque and whiten the teeth. Coconut oil can also help promote gum health and fresh breath. You will need to push, swish and pull the oil through and around your teeth for about 10-15 minutes. Afterwards, spit it out and rinse your mouth. 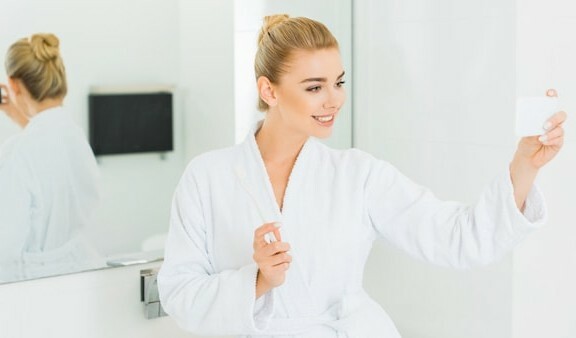 Finally, brush your teeth with your regular toothbrush and paste.